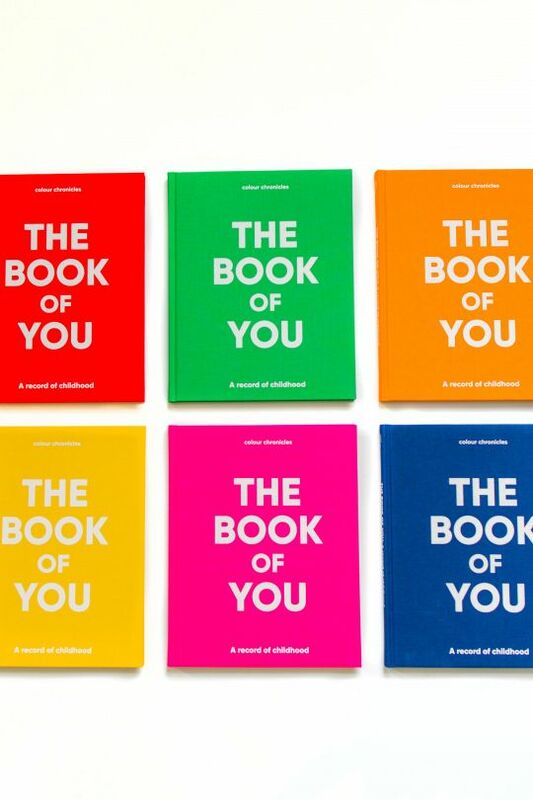 Many of us have every intention to write down the details of our children’s lives and personalities as they grow up. Getting around to actually doing this can prove rather tougher than we’d hope - especially after the last page of the baby book has been completed! 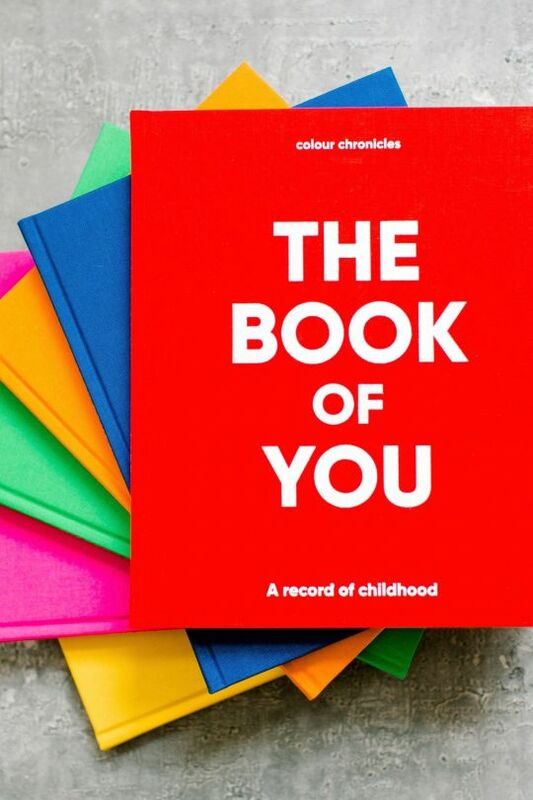 Colour Chronicles offer The Book of You, a beautifully designed, modern book in which children and their grown-ups can record all the lovely moments and memories from age one through to sixteen. 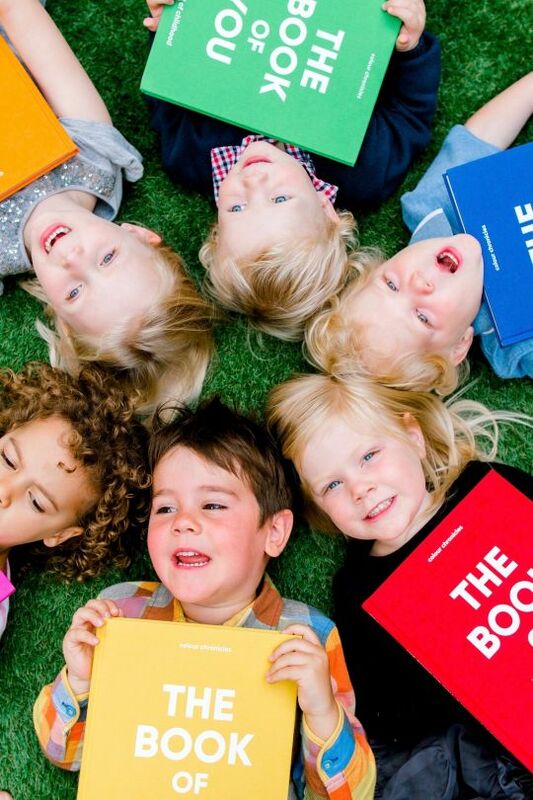 This book offers a series of fun questions to be filled out every year – first by the parent, and later by the child themselves. ‘What do you like to do with your friends?’, ‘What’s the naughtiest thing you’ve done this year’, ‘What do you want most in the world?’. 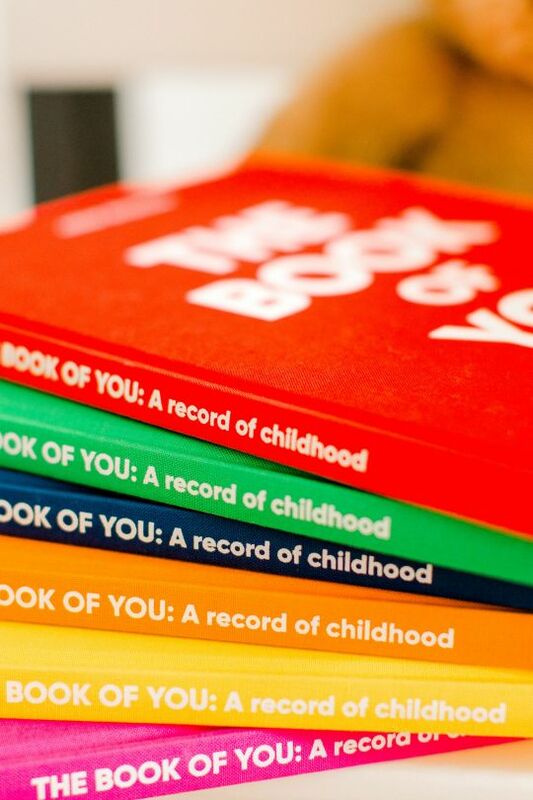 These questions prompt the most delightful, fun, and insightful answers and build up to become a fabulous record of childhood -- a lasting memento to be treasured for years to come. 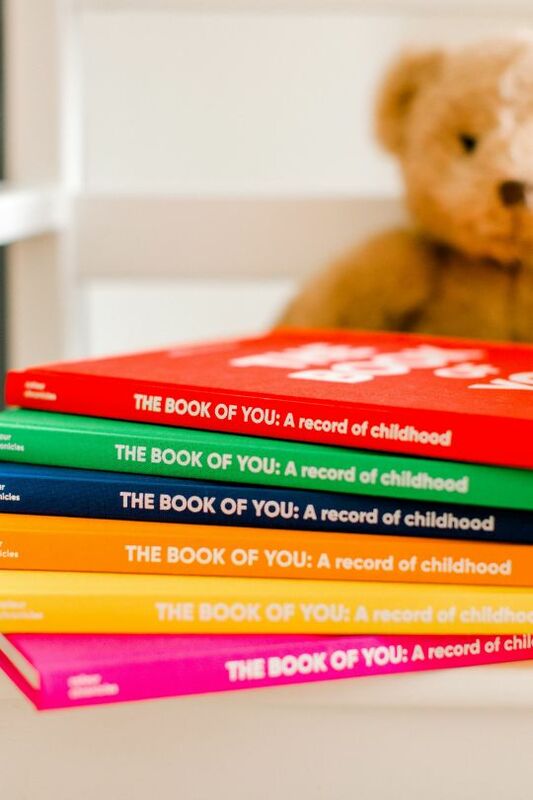 Colour Chronicles is the creation of a mama of two who loved filling out her baby books. Sad when they were completed, Ruth found some childhood record books. However, as they grew older, Ruth missed being able to gather input from the child themselves. She began asking her own little list of questions and jotted down the answers – the results were adorable and hilarious. She searched and searched for a book with prompts for both the child and their grown up. 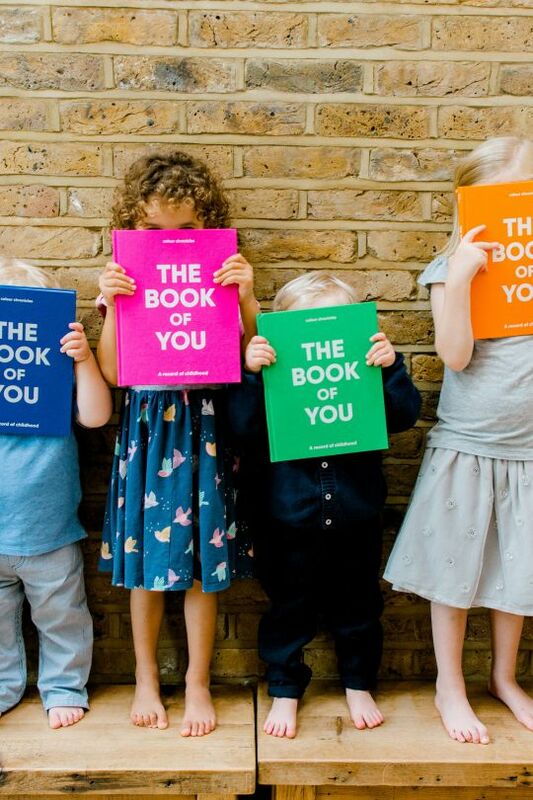 When she couldn’t find one, she decided to launch Colour Chronicles and make one of her own! 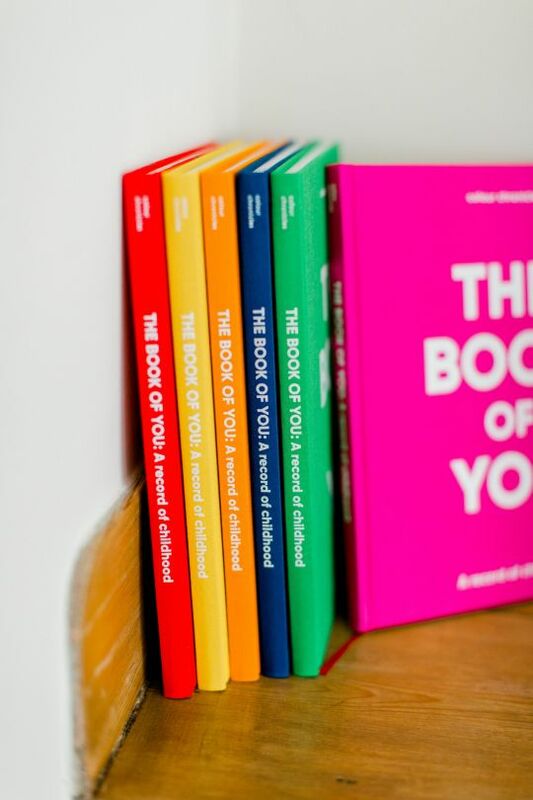 The Book of You is available in six bright colours: blue, red, green, orange, pink and yellow.